Whew isn’t it super hot recently? This kind of heat can really addle the brain and result to some horrors if one is not careful. In the previous years I never really changed my routine with the season. However this year is so ridiculous that I needed to adjust, otherwise I’m pretty sure my face would have melted off by the end of the week. 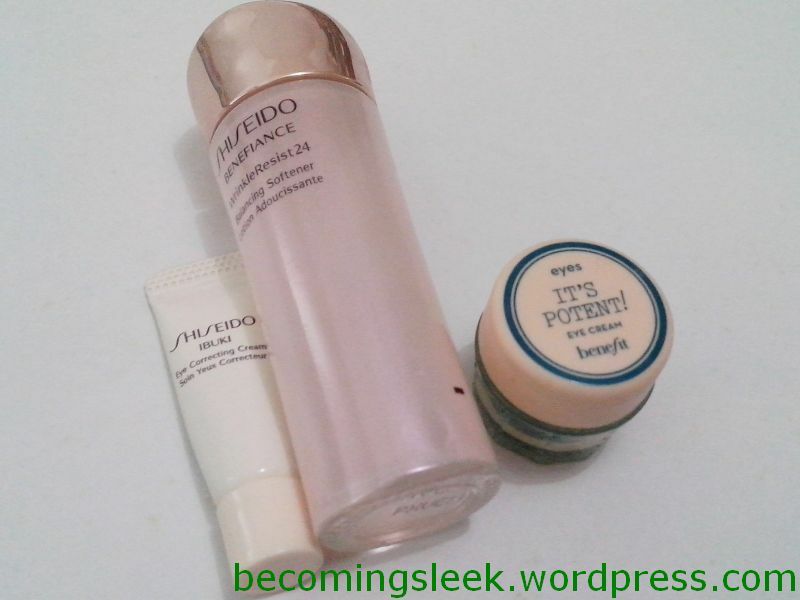 Let me show you what I am using on my face every morning recently. These four products are my go-to in the mornings that I go out of the house. 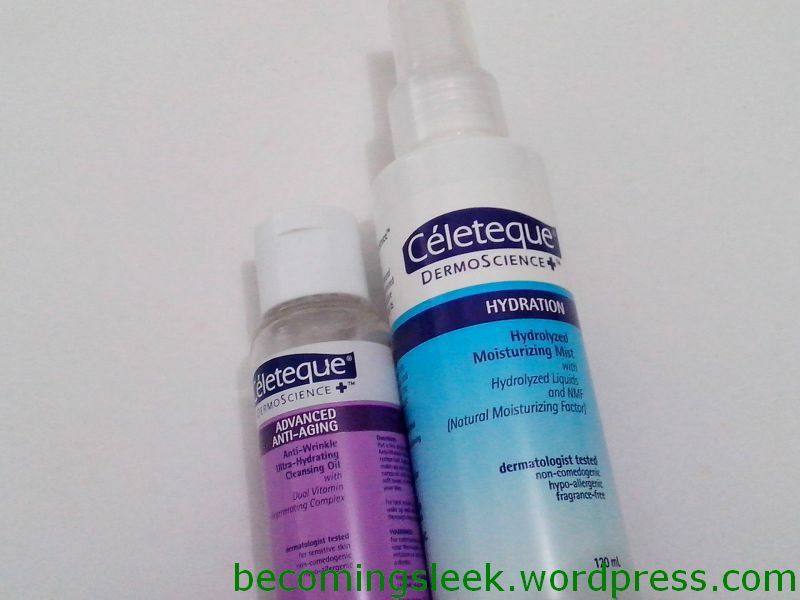 The first thing that touches my face after cleansing is the Celeteque Hydration Hydrolized Moisturizing Mist. In short, a facial moisturizer delivered by mist. 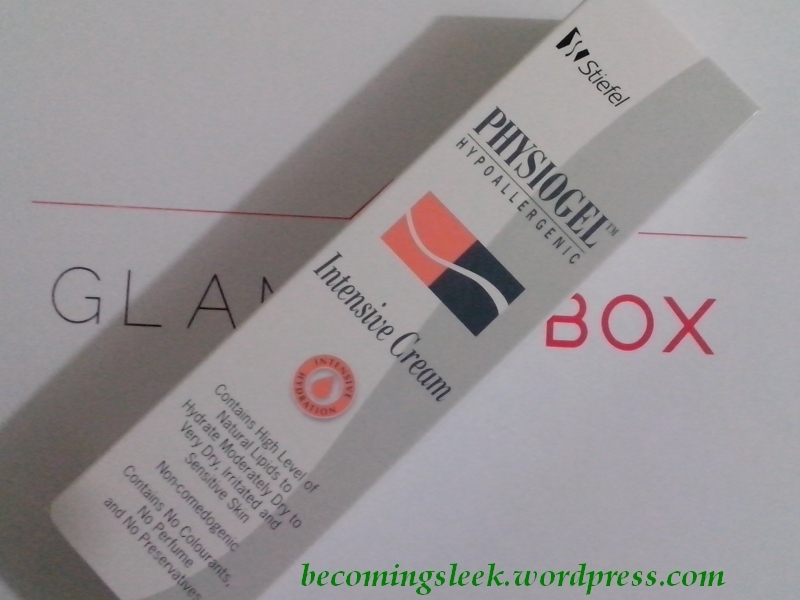 I couldn’t really stand any heavier moisturizers and this is the one my face likes the best. This can has 120 ml and costs Php349. It’s quite large, which sadly makes it not portable. 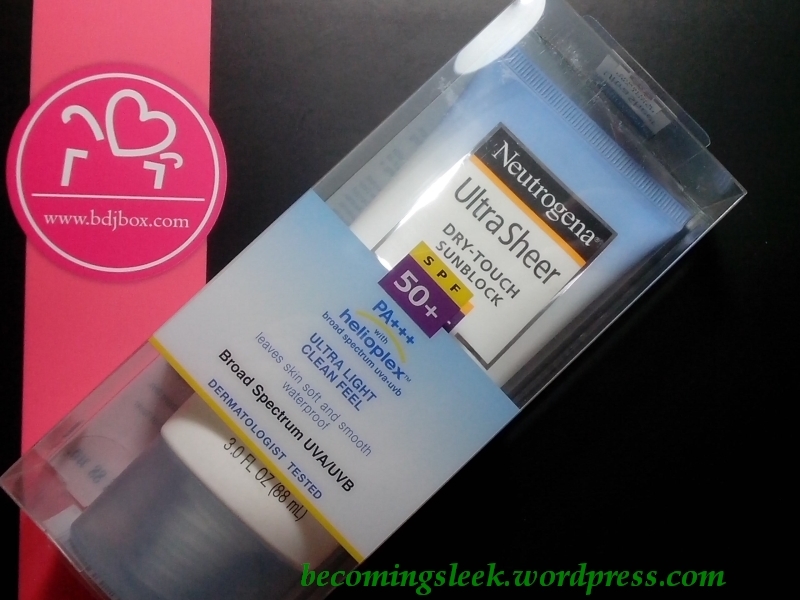 Next one in is the Neutrogena Ultra Sheer Sunscreen (SPF50, PA+++). Before summer started, I’ve never been consistent with applying sunscreen as it always felt so heavy and sticky. Now though, I can ignore those factors as being protected from harmful UV rays is more imperative especially for maarteng skin like mine. 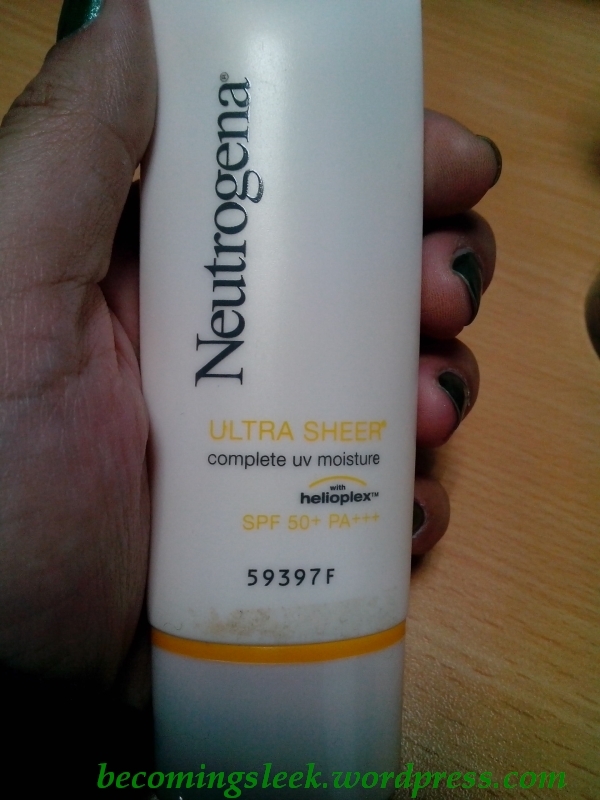 Thankfully, this particular sunscreen seems pretty friendly to sensitive skin and hasn’t yet made me break out. This one is 30ml and costs Php460. Finally, my face base is now exclusively powder. Anything liquid just melts right off the moment I sweat, which is basically anytime I get out of my electric fan’s range. 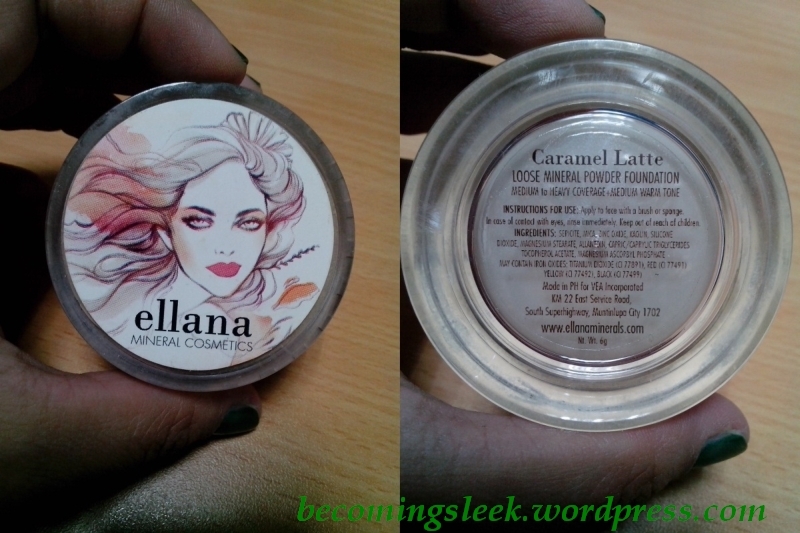 Ellana Minerals Loose Foundation (shade: Caramel Latte) strangely enough stays put even if I sweat! I don’t understand the mechanics of it, but I’ll take it! 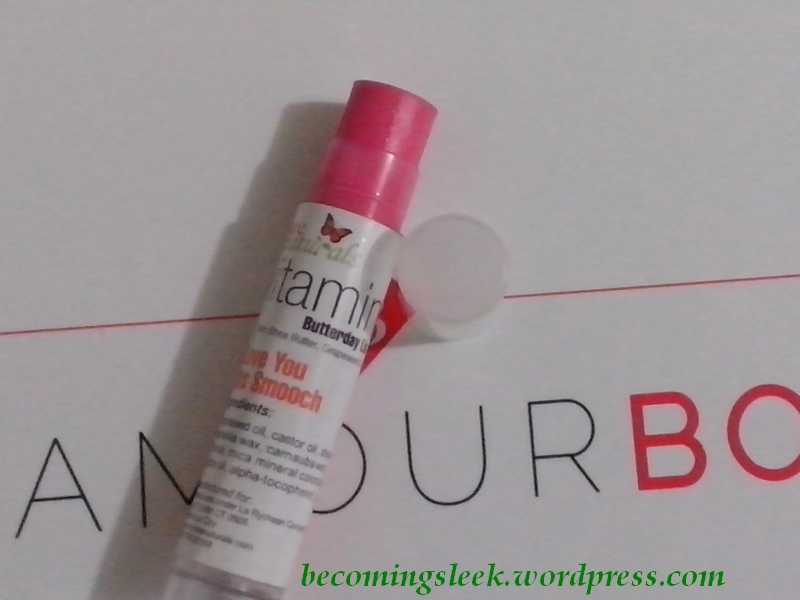 With the added bonus of minimizing the appearance of my pores, I couldn’t really resist using this every single day. 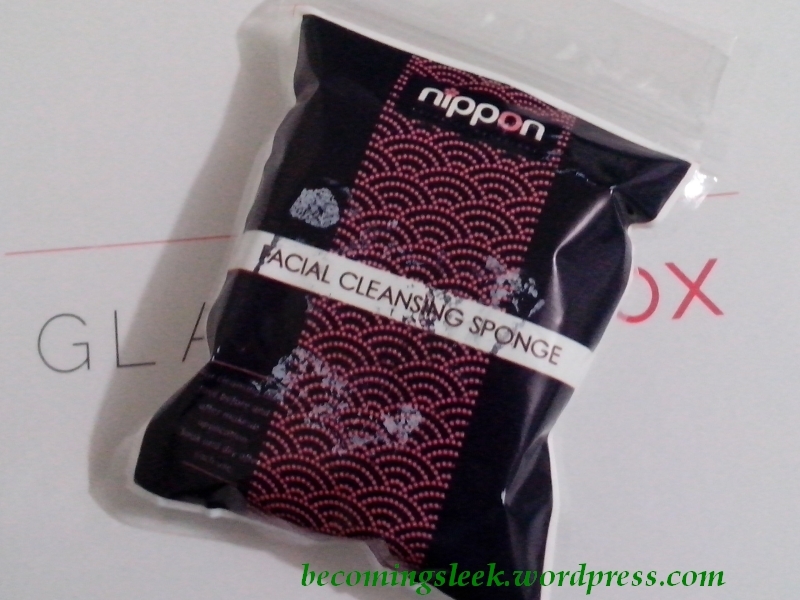 This tub has 6 grams of product, and costs Php460. But wait, there’s more! Of course I shouldn’t ignore the rest of my body when thinking of harmful UV rays. 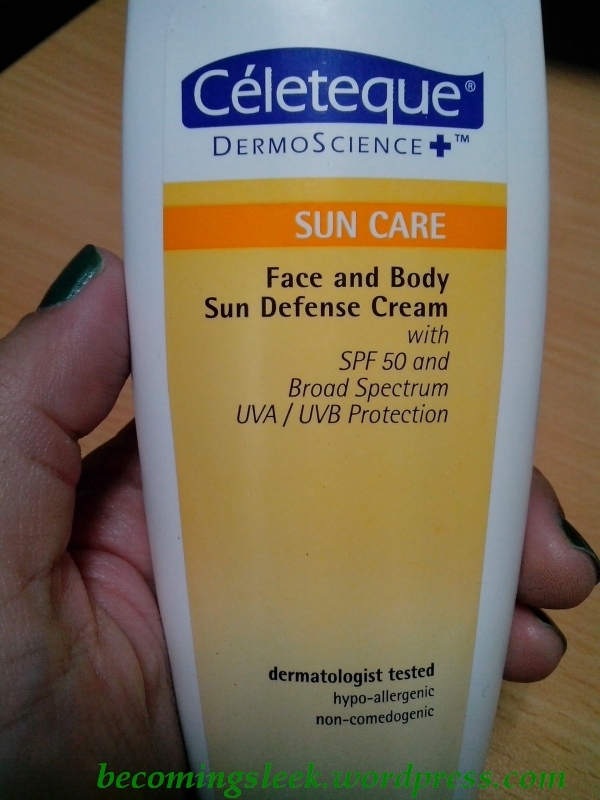 I also am now more consistent in applying sunblock on my arms and legs, and my recent favorite for that is Celeteque Sun Care Face and Body Sun Defense Cream (SPF50). It doesn’t smell too horrible, but definitely it still smells like many body sunblocks out there. A little sacrifice to make sure I get total body protection. I’ve never tried this on my face. 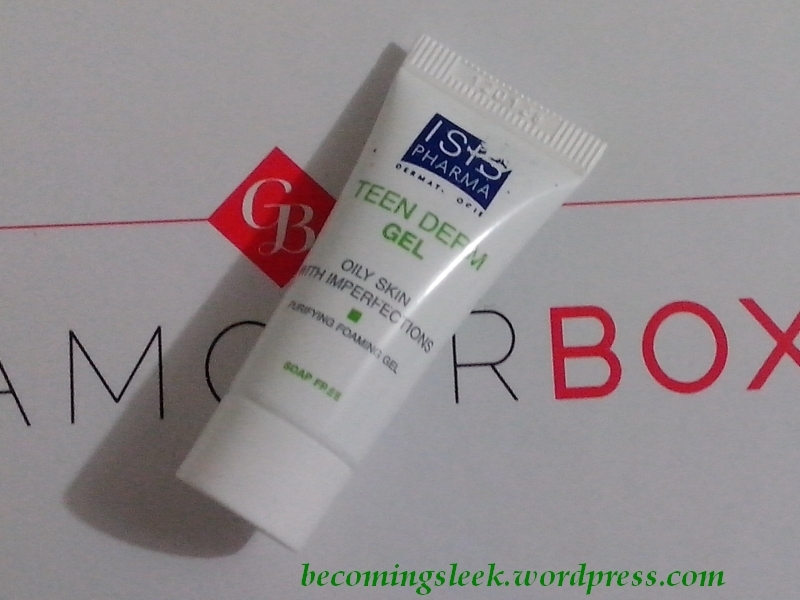 This is a 120ml tube, and costs Php449. How about you? What’s your summer routine? 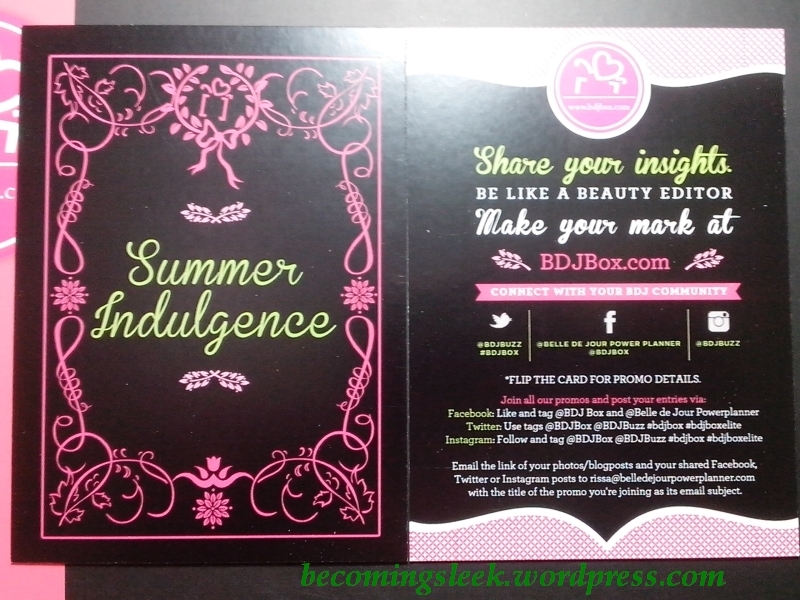 BDJ released their first Elite BDJ Box (Summer Indulgence) about a couple of months ago. I didn’t sign up for it because I couldn’t afford it at the time. 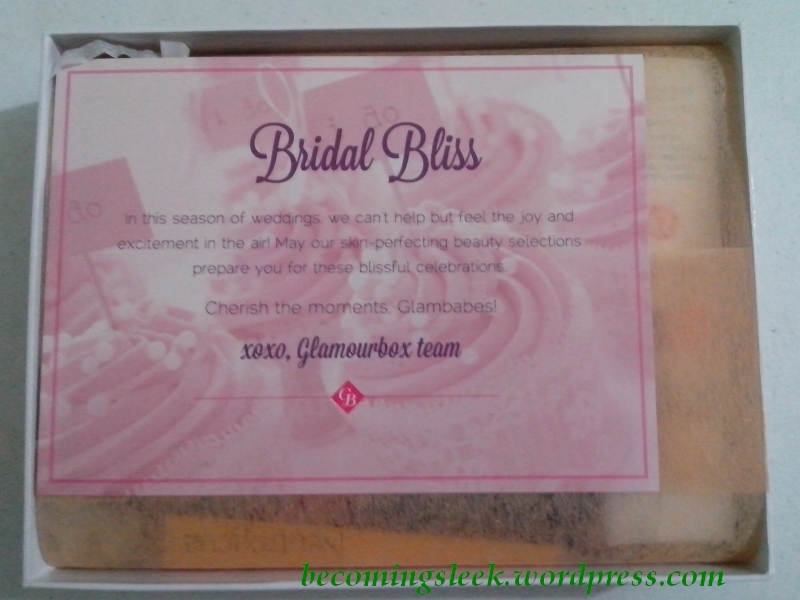 Fortunately, Martha (The Beauty Junkee) hosted a contest in instagram with an Elite box for a prize, and I won it! Even if there are already lots of unboxing posts of it, I’m still going to post mine as well as my thoughts on each item. The box is much bigger than the regular BDJ box, but it still has the distinctive BDJ logo and design. That premium box feeling extends when you open it. Instead of the stiff paper sleeve you get a pink cloth sleeve. 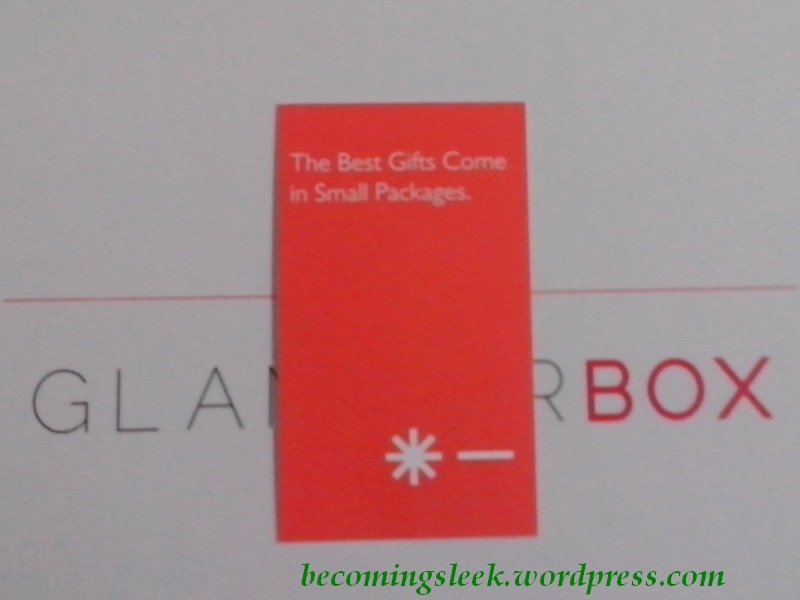 And instead of the standard welcome card, you get a pack of product cards that describe each item in detail. This is what you see upon opening the box. Lots of interesting items going on here! Let’s go left to right. First up we see a familiar item. 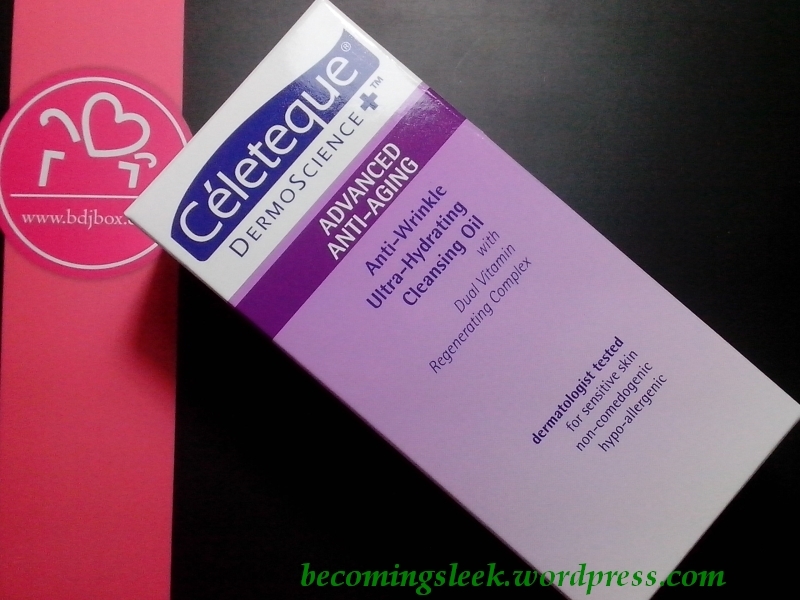 This is the 100ml version of Celeteque Advanced Anti-Aging Anti-Wrinkle Ultra-Hydrating Cleansing Oil (whew!). 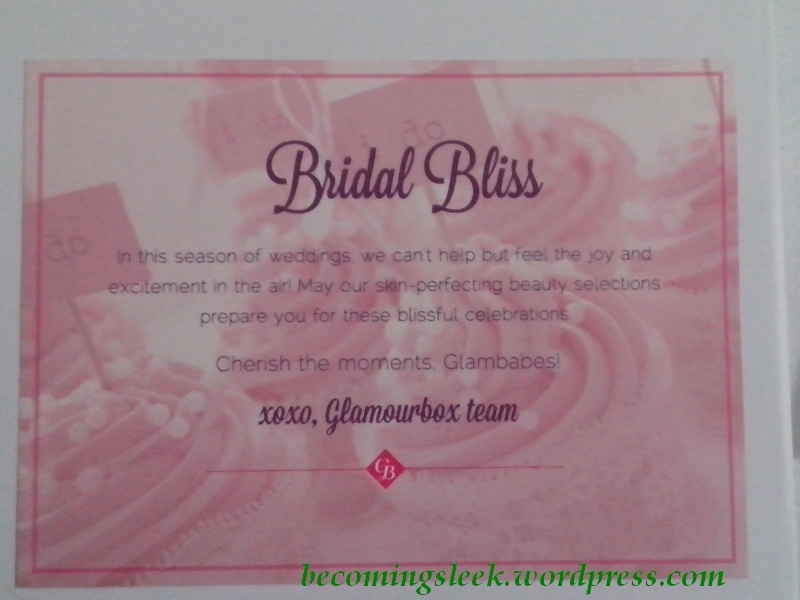 As you well know I am a huge fan of Celeteque, so I am very glad to get this. 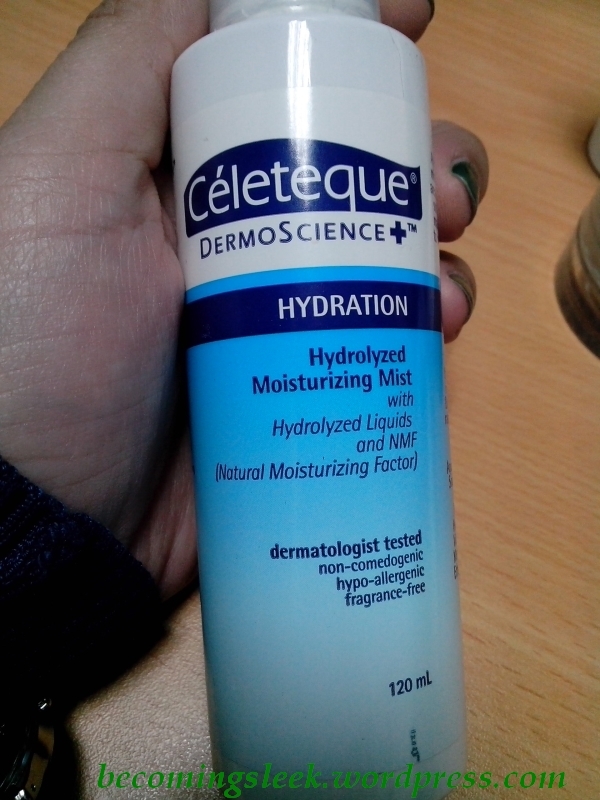 According to its card it costs Php599, but on Celeteque’s website it costs only Php369. Next we come to a pair of Davines hair products. This is the Nounou Shampoo which is made for color-treated hair. Unfortunately I don’t have colored hair, so I might not be able to use this. Or, maybe this means I should go out and have it colored! 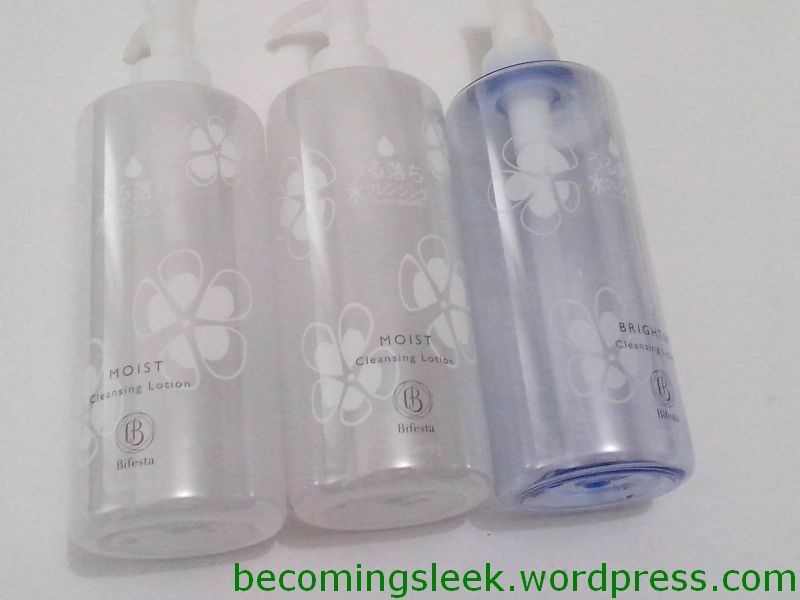 This item is a 75ml sample, which costs Php306.30 (full size 250ml, Php1020). And we also get the matching Nounou Conditioner, still for color-treated hair. 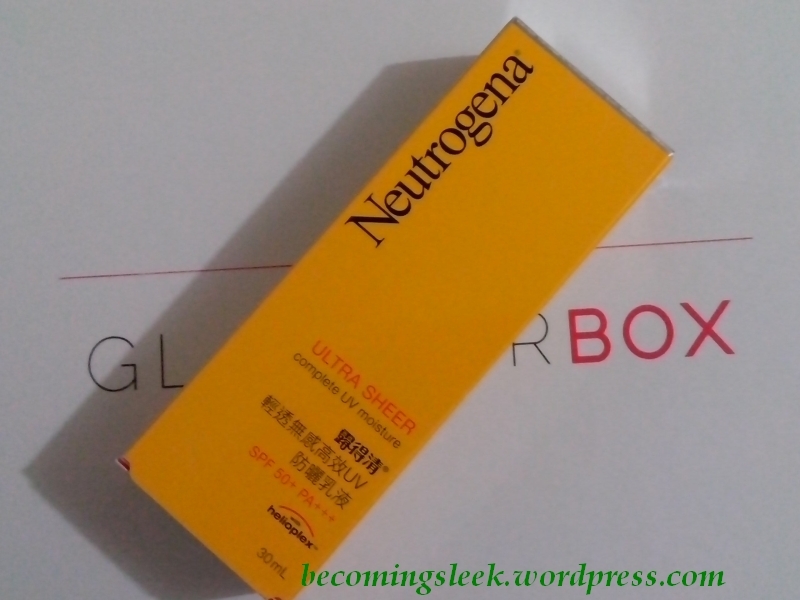 It’s again 75ml, Php325.83 cost (full size is 250ml, Php1085). 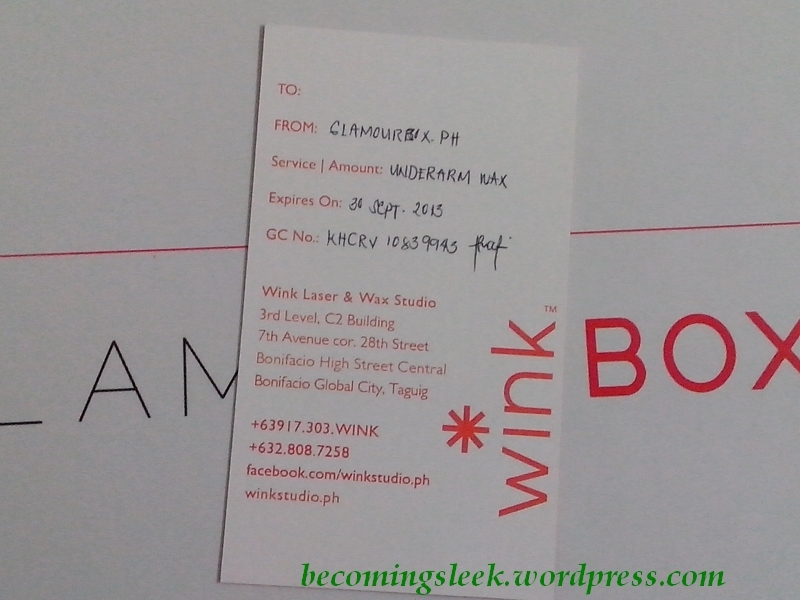 For the first time, I am not displeased on getting a perfume sample. This one is Juicy Couture Viva La Juicy La Fleur. Check out that bottle! It looks pretty fancy, and the scent is very pleasant as well. 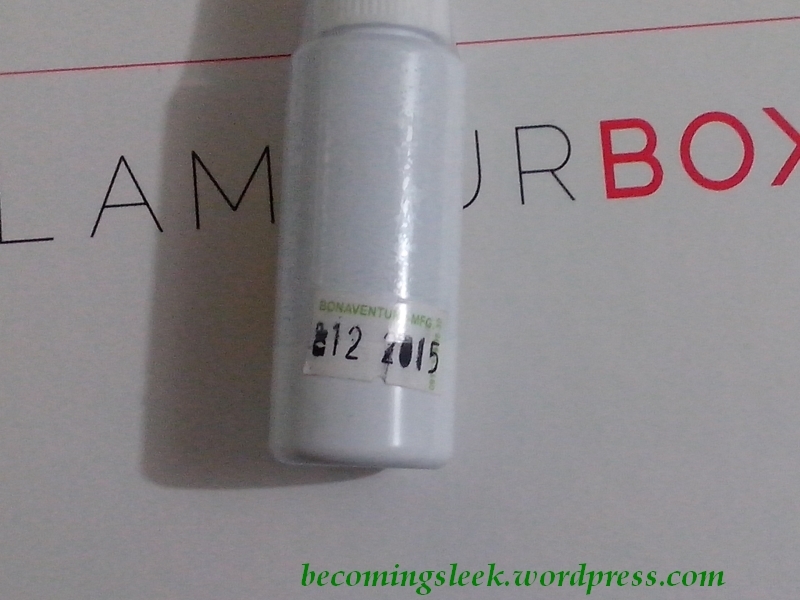 This is a 5ml sample, which costs Php186.67 (full size 150ml, Php5600). Its corresponding product card carries a voucher that allows one to get a free Juicy Couture goody bag with Php4000 worth of items when purchasing 100ml/150ml of any JC fragrance at Rustan’s Makati. Unfortunately it only had 1 month validity and has expired last June 1. This next one is a sample tube of Ahava Essential Day Moisturizer. 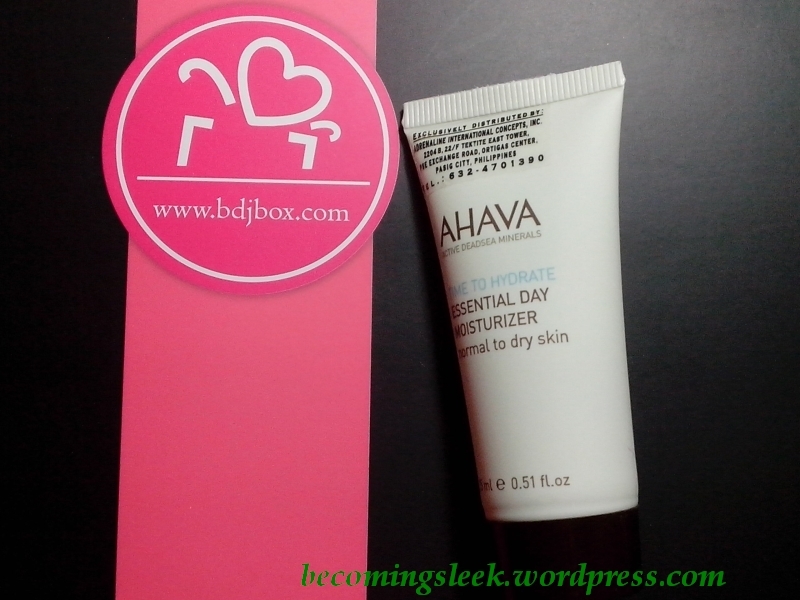 I have heard a lot of good things about Ahava, and I am looking forward to trying this out. There were some Ahava samples released by Sample Room but I wasn’t able to catch any of it, so it’s great that BDJ has one in the elite box. 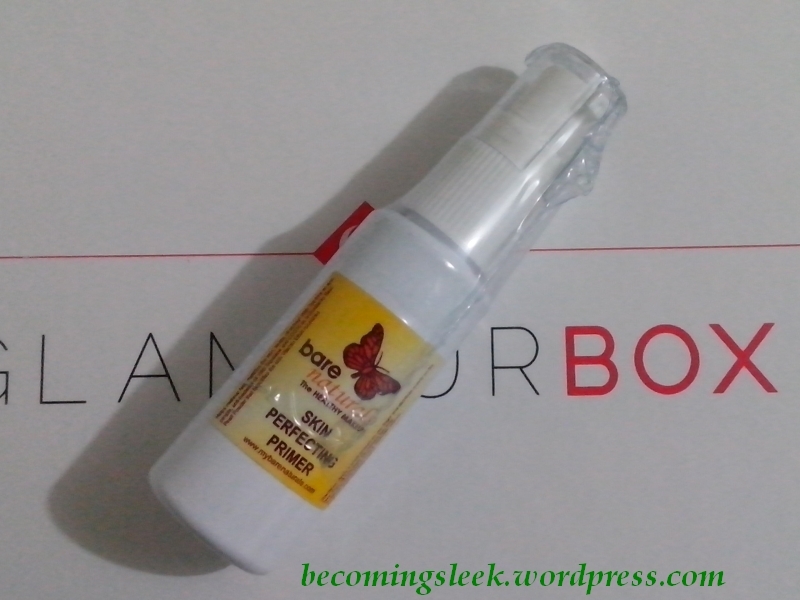 This is a 15ml sample, which costs Php448.95 (full size 50ml, Php1495). 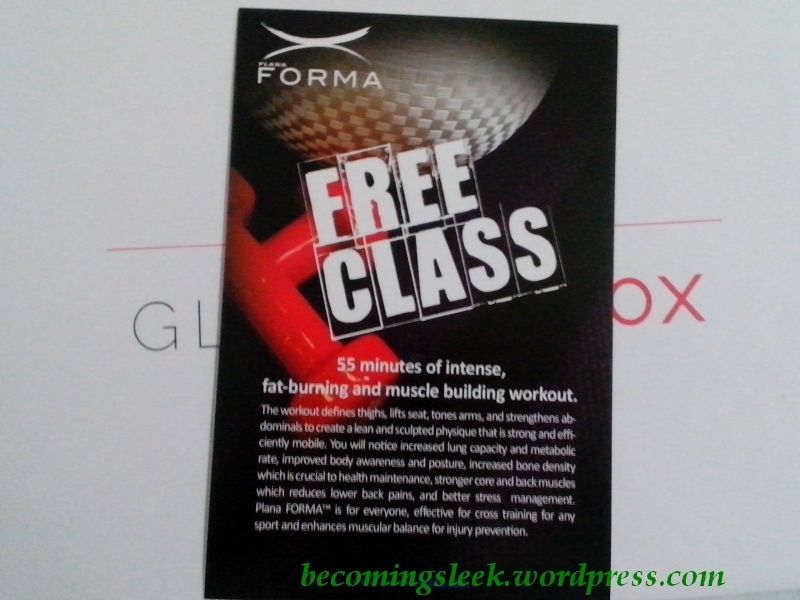 This one is the most controversial item in the box, as I’ve read in other blogs that this expires soon. 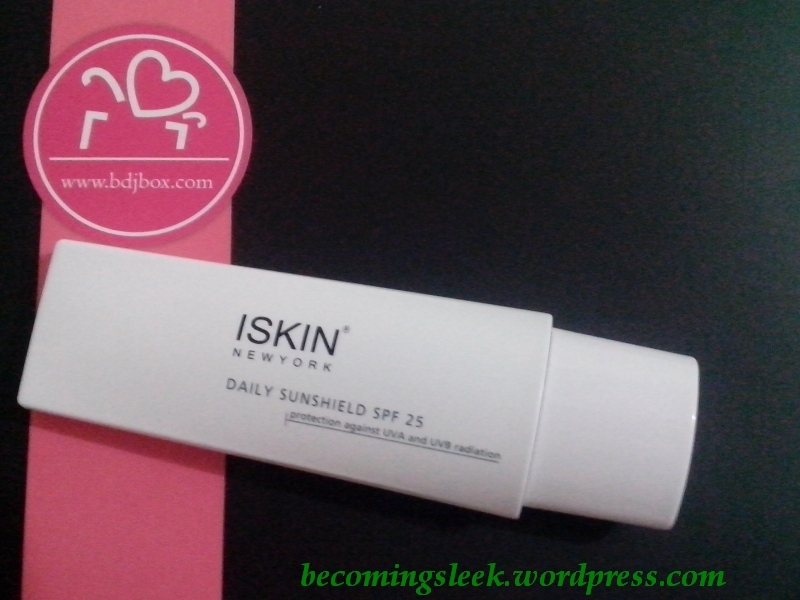 This is ISkin New York Daily Sunshield SPF25. Of course I lost no time trying this out and used this as my main sunshield for a few days. Unfortunately my sensitive skin reacted to it and made my face itchy and red. I’ll give this to my mom as she has a more robust skin. 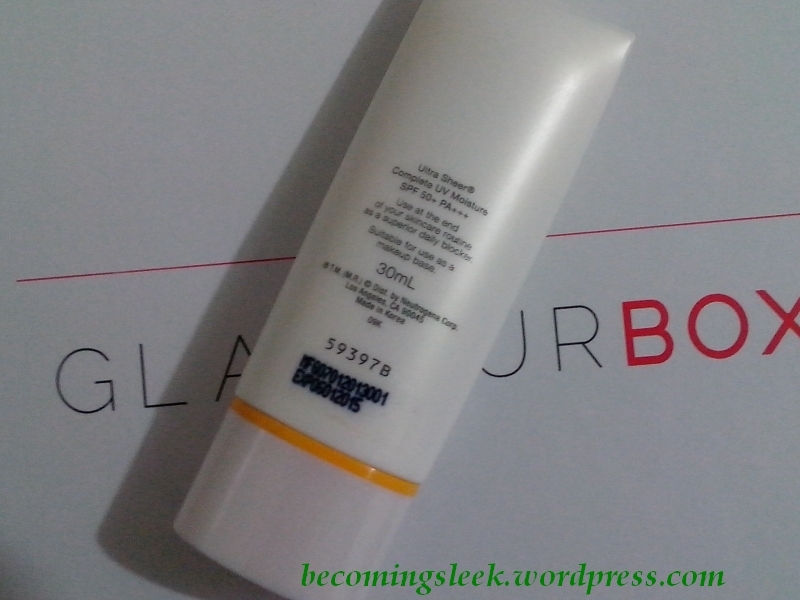 This is a full sized tube of 57g, and costs Php2900. 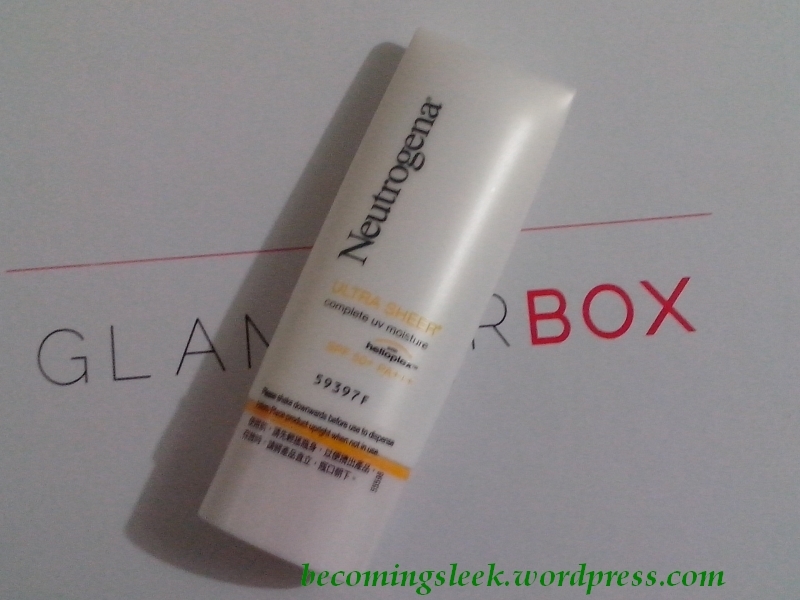 This one is a full sized tube of Neutrogena Ultra-Sheer Dry-Touch Sunblock SPF50. 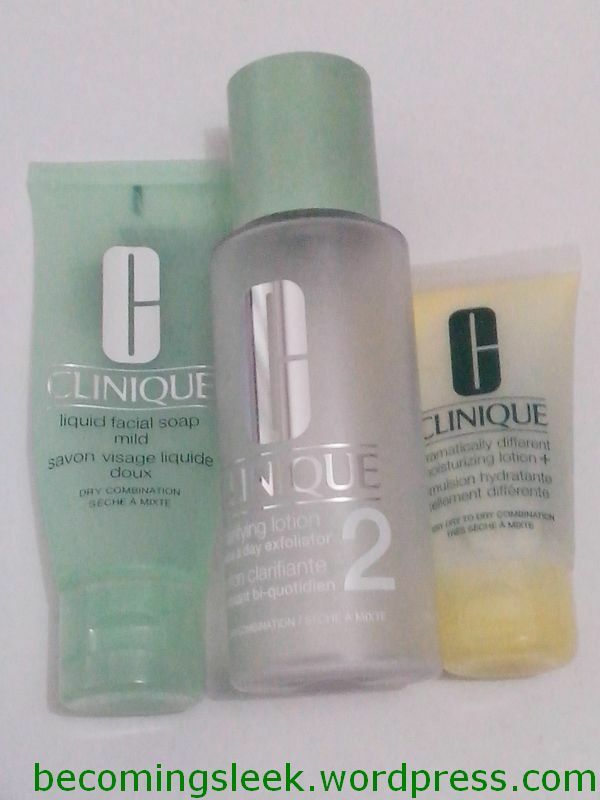 According to its product card this can be used for both the face and body. Too bad as we’re firmly into the rainy season these days, but I will definitely keep this for my next outings. 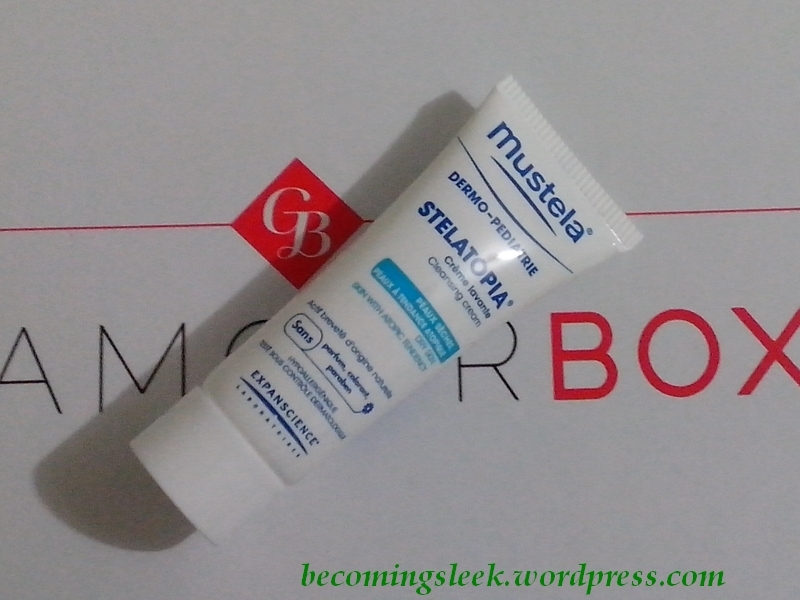 This 88ml tube costs Php509.25. I’m quite happy that there is one makeup item in here, and it happens to be a lipstick! 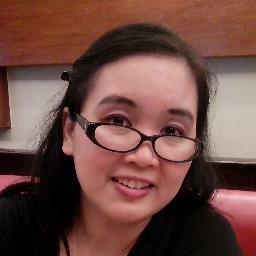 I got Revlon ColorStay Ultimate Suede Lipstick in 045 Supermodel. I am so pumped up about this! I’ve been seeing posters of Olivia Wilde wearing them and I wanted to try them out. 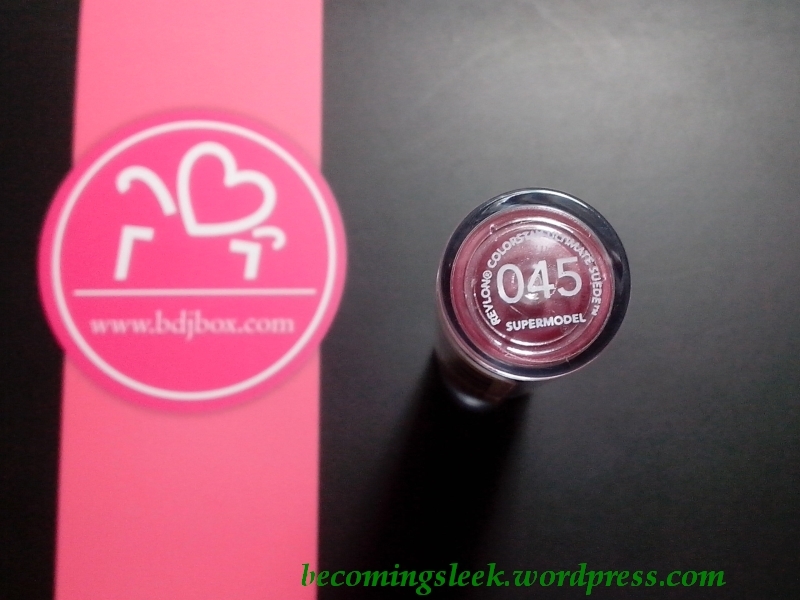 Supermodel is a deep mauve shade. 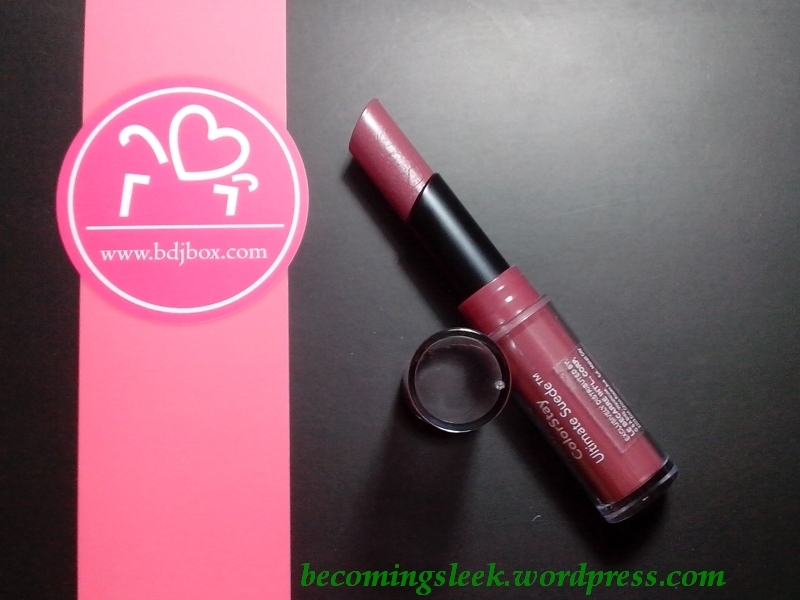 This lipstick costs Php575. 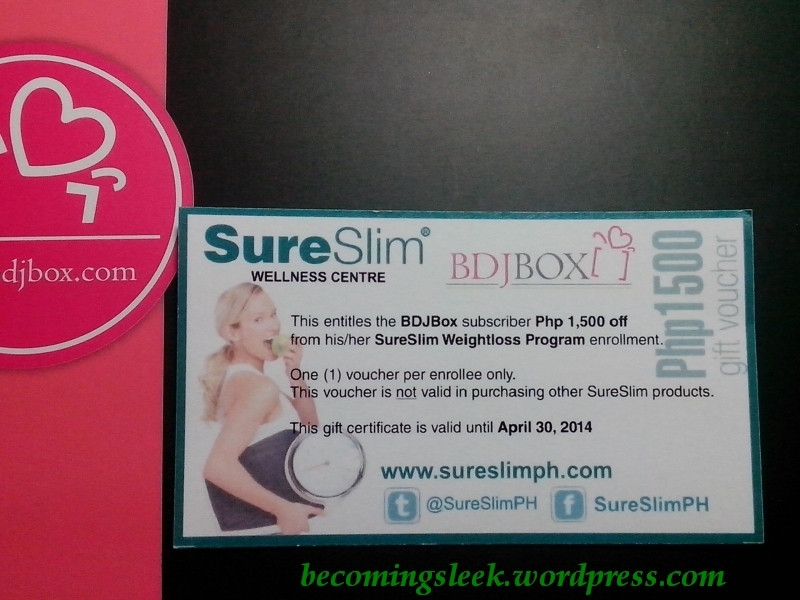 Lastly we get a SureSlim voucher, which we saw before. It’s basically the same thing except this time it’s only Php1500 off. 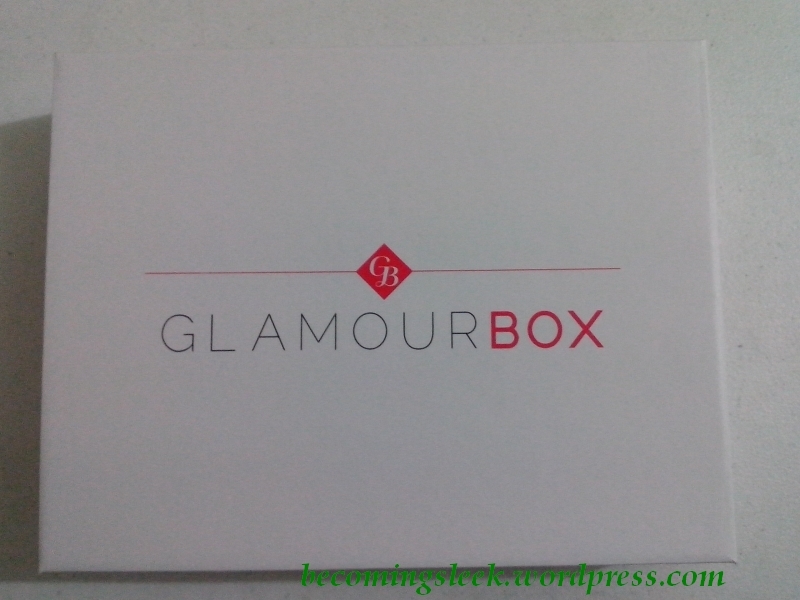 My impressions of the BDJ Elite Box Summer Indulgence: On the overall this is a very sulit box, with a pretty varied range of brands. 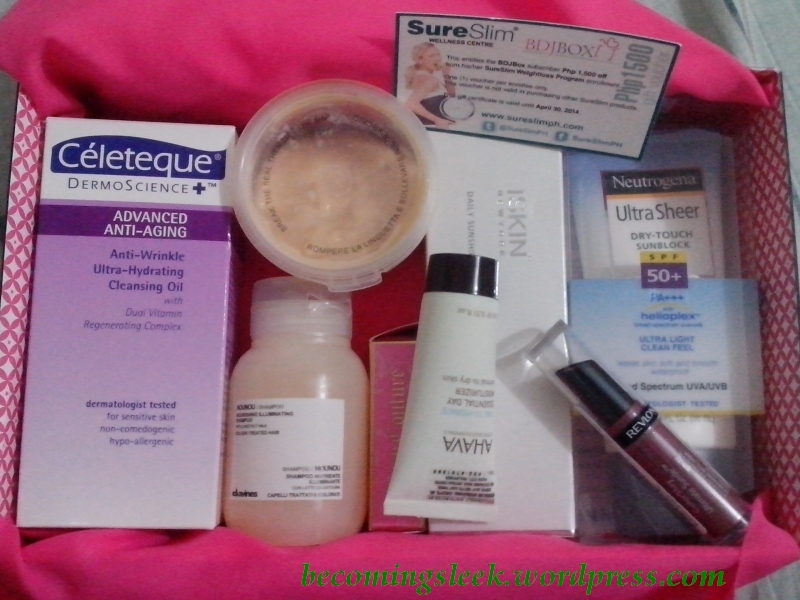 In particular I love getting the Revlon lipstick, the Ahava moisturizer, and the JC fragrance. It’s just that the Davines hair products are not for my hair type, which is the secondary reason why I didn’t buy this box. 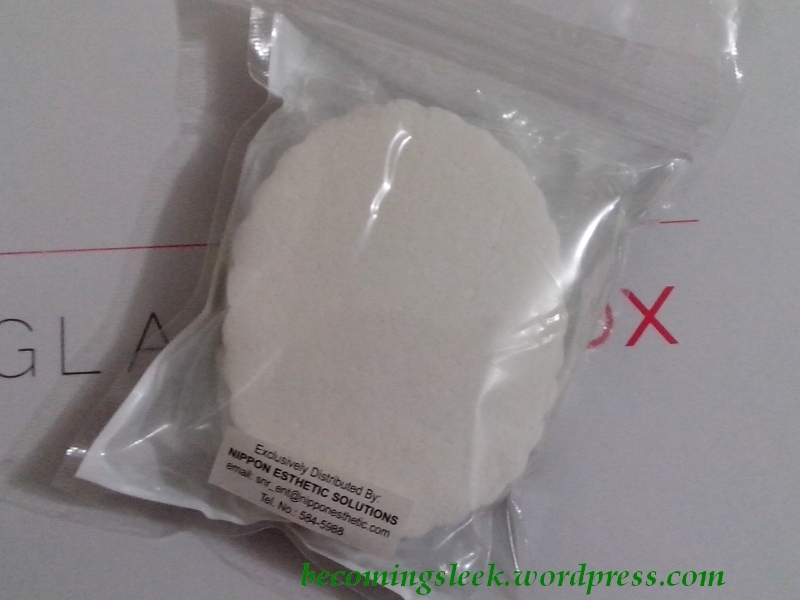 Value review: For some reason the printed costs on the card for the sample sized items were mostly incorrect, if basing the sample’s cost on the full sized item’s price. 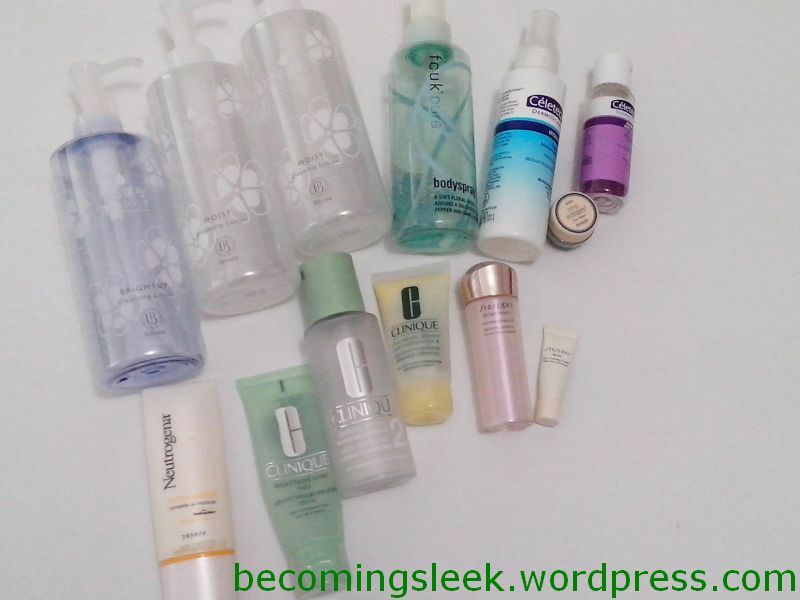 The sample prices I put here are the ones I calculated, not the ones on the product cards. 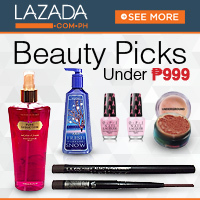 The total value of the items are Php5046, which is more than twice the cost of the subscription (Php1950). 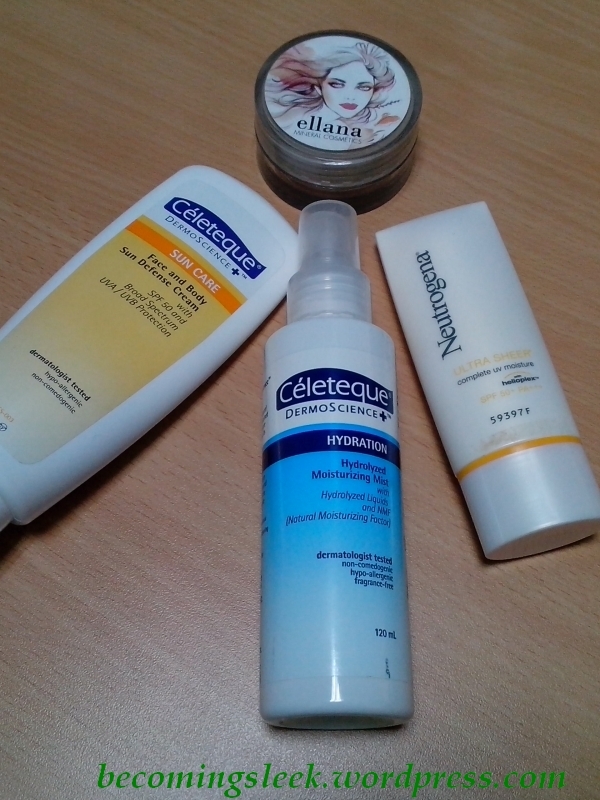 Unfortunately, almost half that cost is in only one item (ISkin sunblock). The ones I was really interested in costs a total of only Php1210.62, which wouldn’t have justified the subscription price. 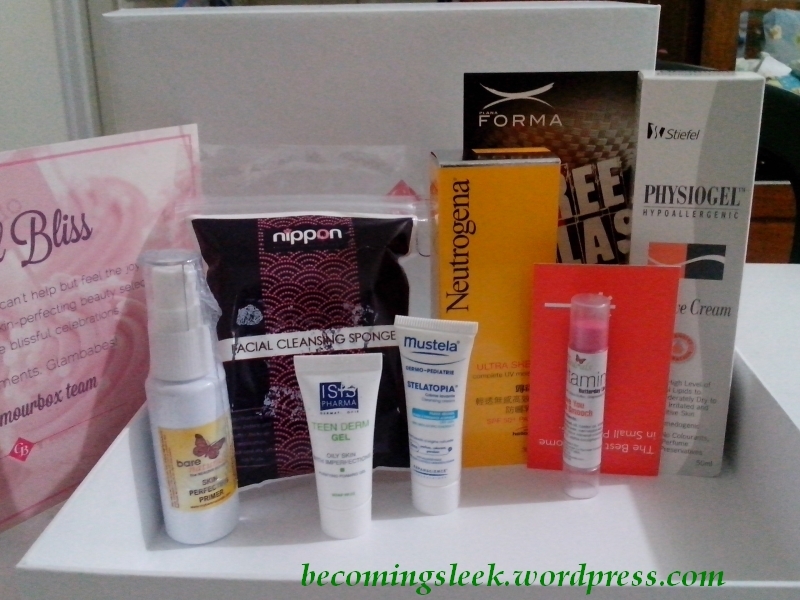 I’m quite lucky to have own this box, and got to try these items for free. Thank you so much, Martha!